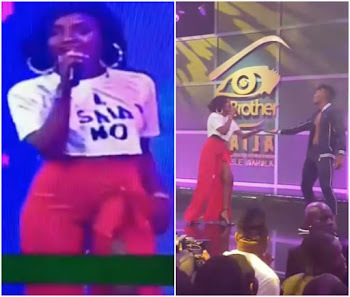 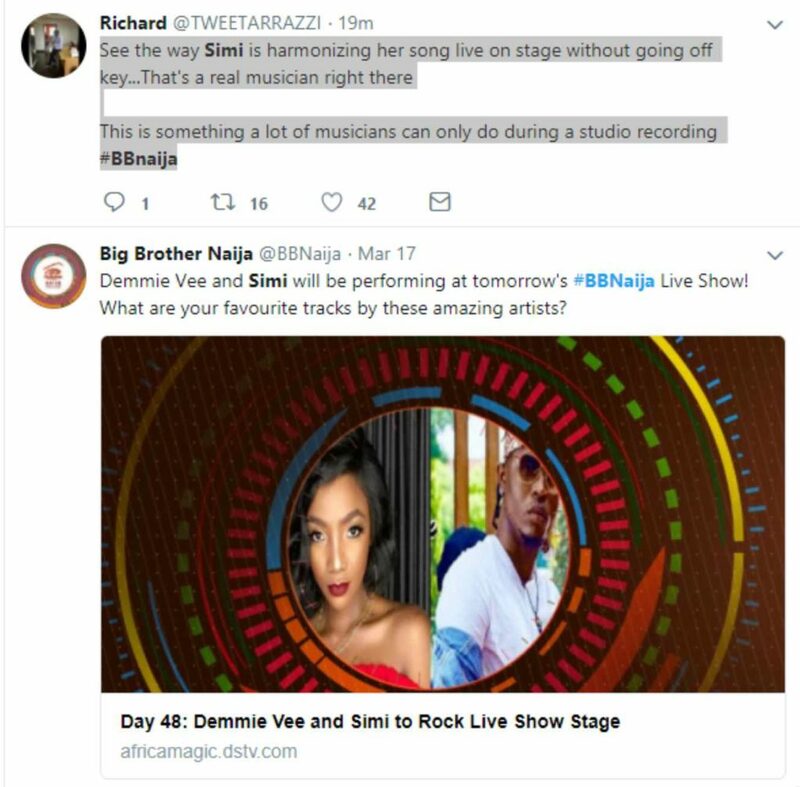 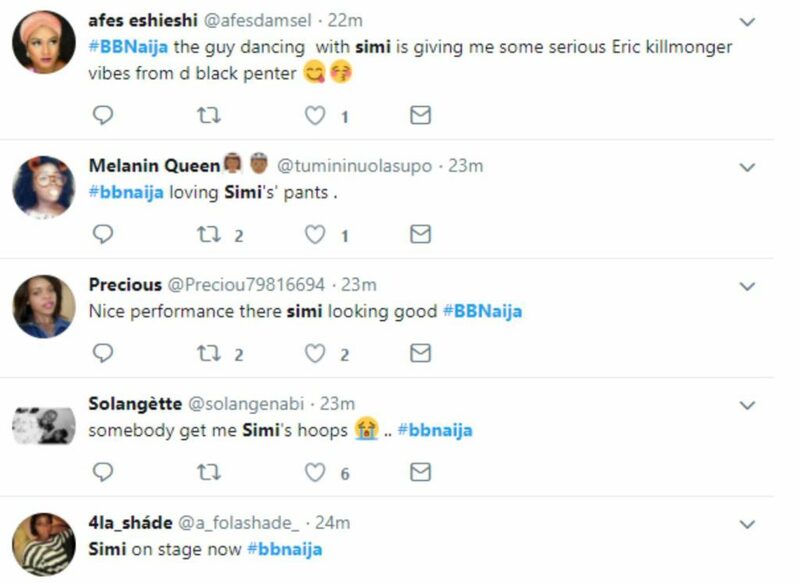 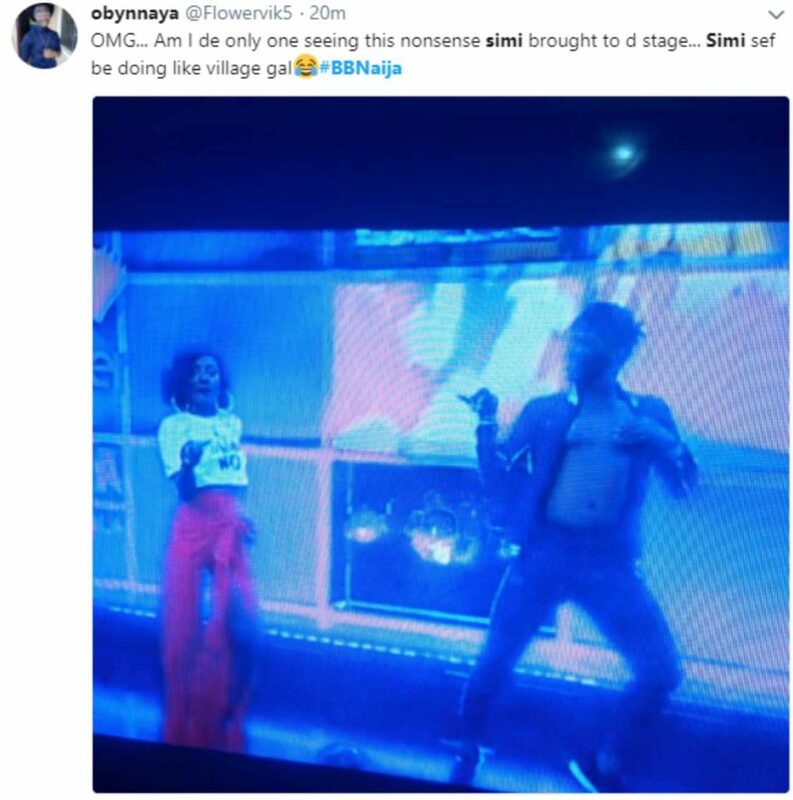 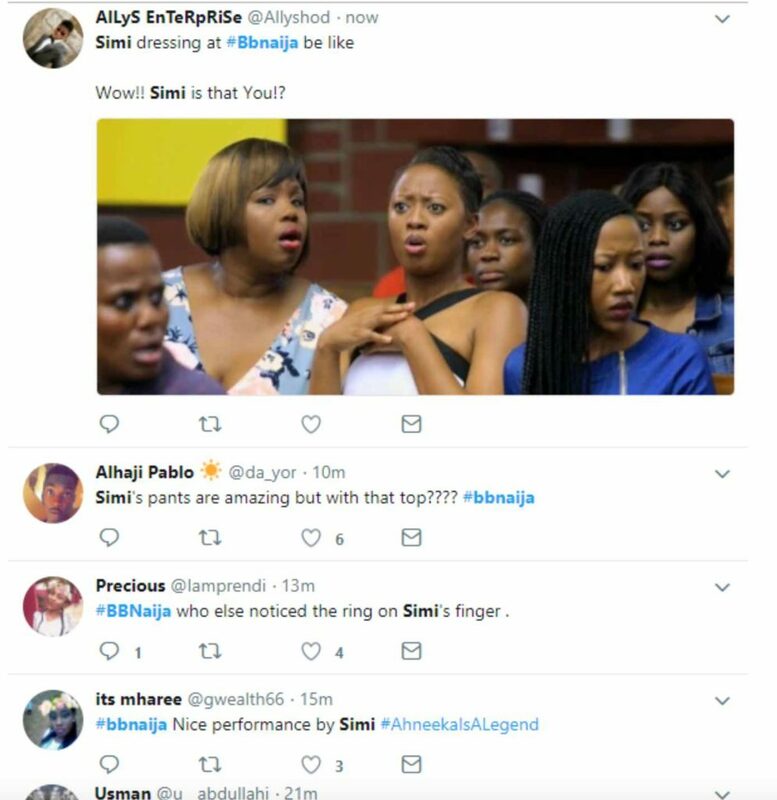 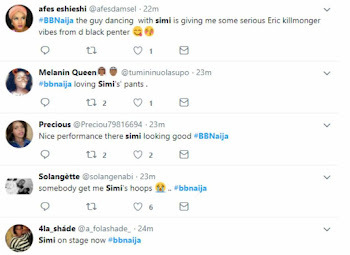 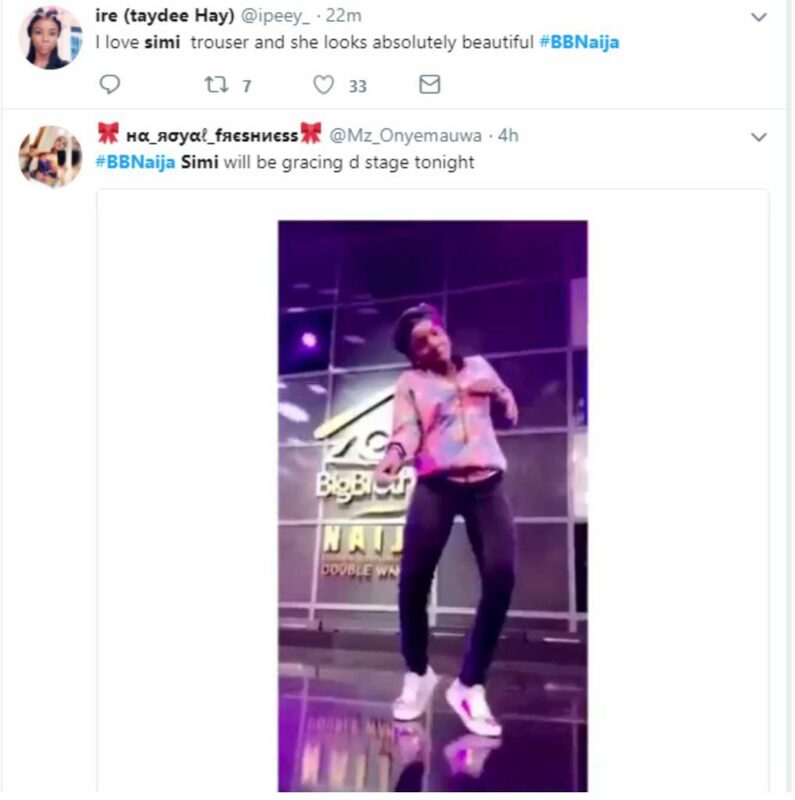 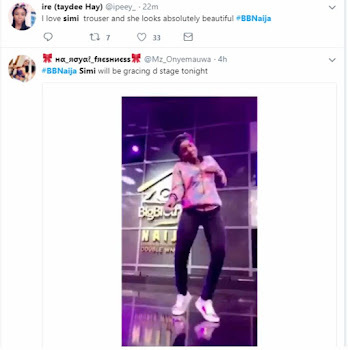 The talented Nigerian singer Simi took to her social media accounts to announce to her fans that she would be performing at the BBNaija2018 Live/Eviction show. Following the announcement, she showed up on stage wearing a white t-shirt (with inscribtion : I Said No) and a red palazzo pant. 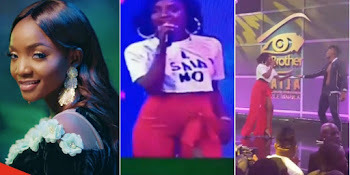 It turns out that her fans loved her performance, but didn’t appreciate her dress sense.